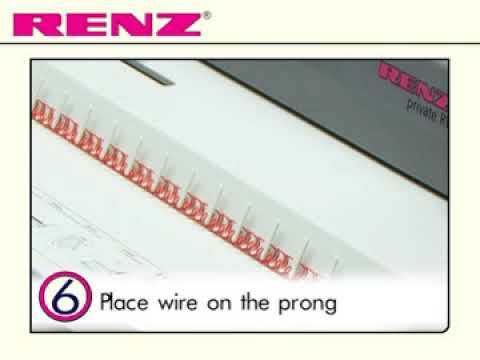 The RENZ Private RW is an economic entry level model for manual punching and binding of A4 and A5 formats. Ideal for home use. The Private RW is a low-end combined manually operated punch and closing machine, with a punch capacity of 10 sheets (80gsm) and a binding capacity of 120 sheets (80gsm).